hubiC, the online storage solution, was developed by the OVH group, a French company specialised in data hosting. OVH offers a huge range of services related to web infrastructures, cloud resources and website hosting. What's special about OVH is that it controls the entire product development chain. For example, it designs and puts together its servers, takes care of the maintenance of its datacentres and manages customer follow-up. OVH was created in 1999 and achieved the number 1 position as web hosting provider in France and Europe in just a few years. It's now the second largest web hosting provider in the world*. OVH extends its expertise and skills across 3 continents, with presence in 16 countries and 900 employees among the best in their fields. 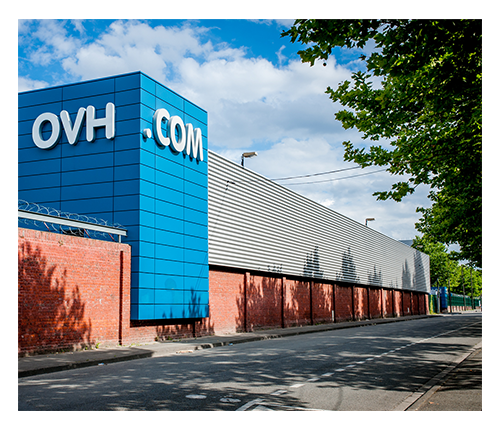 One of OVH's first goals was to drastically reduce the amount of electricity consumed by its datacentres. The company rolled out a server cooling system, which uses the heat-transfer qualities of water. Refrigerated liquid evacuates nearly 70% of heat by circulating around the heat exchangers located next to the components that expel the most heat. The remaining 30% is evaporated by the natural ventilation of the buildings, which are designed to be energy-efficient. By getting rid of electric air conditioning, OVH has succeeded in halving the amount of energy consumed by its datacentres. 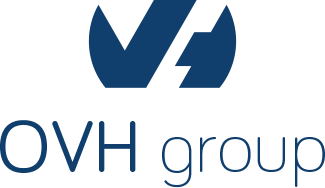 Energy savings, as well as economies of scale produced by the sustained growth of the group's activity, allow OVH to continuously offer hosting solutions at more attractive prices, without ever compromising on the quality of services.